A VERY HAROLD & KUMAR CHRISTMAS is filming on Griswald between Congress and Fort. They are suppose to be at this location through Tuesday, filming on Monday and Tuesday from 6:00 a.m. to 9:00 p.m. 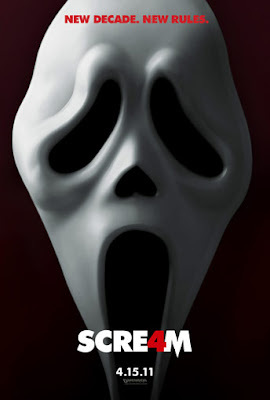 SCREAM 4 is filming on Saline Waterworks Rd, just east of Steinbach Rd, between Saline and Manchester, Michigan. LOL, starring Miley Cyrus, is filming in Birmingham, MI this week. We’ve a few different things about LOL, they will be filming in Birmingham but one report said it won’t be until the middle of the week and that on Monday they will continue filming at the location on Jefferson & Joseph Campau in Detroit. It looks like they were filming on Woodbridge St, that’s where the trailers were.